Oral hygiene, regardless of age, is an important factor for personal hygiene. It is quite common for senior citizens to develop oral problems. Understanding these problems is the first step to ensure good oral health.This article focuses on the dental problems that are associated with senior citizens. Here is a list of common dental problems, which arise as age advances. The color of dentin under the enamel changes due to many years of consuming stain-causing foods, beverages, and smoking. Dry mouth is caused by a reduction in the flow of saliva, which can be a result of cancer radiation treatment or side effects of other diseases. Loss of taste can occur due to prolonged use of dentures or medication, or disease. During root decay, the acid-causing bacteria in the mouth erode the enamel, also destroying the roots of the teeth. Some of the reasons for gum diseases are poor fitting bridges or dentures, poor diet, plaque, food left on the teeth, use of tobacco, and certain diseases. There several reasons for tooth loss, but unattended gum problems and root decay lead to most cases. Uneven jawbone can result due to tooth loss, as there will be a loss of bone in the region. Ill-fitting dentures, poor oral hygiene, or build-up of fungus, which can lead to inflammation of the tissue under a denture, can cause denture-induced stomatitis. Cavities and decay on the root surface are common for elders. Sensitivity can be a problem in old age. Any area of the tooth exposed by receding gums will be prone to cold and hot food items. Diabetes, heart problems, and cancer can cause oral problems. The risk of oral cancer increases with age. Any lesions found on the tongue or in the mouth should be examined immediately. Prolonged smoking can cause tooth extraction, bone loss, and tooth discoloration. 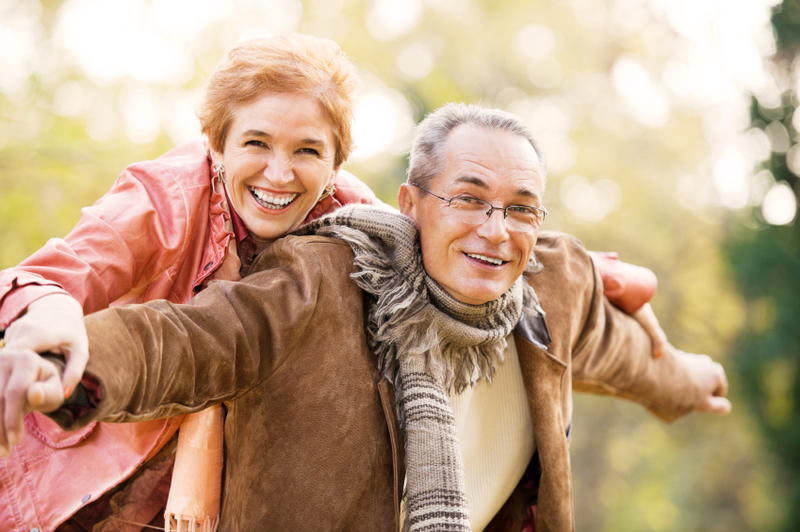 For adults over 65 years of age, dental insurance is not included as part of health coverage. Following a dental plan will be helpful for oral care in the future. However, there are steps seniors can take to prevent problems. Regular dental exams, brushing, flossing, and denture care are necessary to promote healthy dental conditions in senior citizens. Having healthy teeth, gums, and perfectly fitting dentures are essential for perfect oral hygiene. Chewing effectively and avoiding sugary foods can help to prolong the health of the teeth, and eating a wide variety of nutritious foods can prevent gum problems. An antibacterial mouthwash is a useful addition to keep the mouth clean from plaque and gum diseases. If oral hygiene is neglected it may lead to gum disease, tooth decay, and tooth loss. When tooth loss is unattended, jawbone loss is possible, leading to possibilities of dental implant failure and face deformation. In such cases, a bone graft is performed to ensure that the implant is fixed properly.